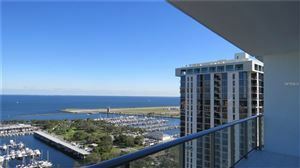 Downtown St. Petersburg condos in Pinellas County Florida gives you the sun, sand and breathtaking views. Come and join us in living in Paradise! watching sailboats and motor boats dot the waters, there is also great fun in an afternoon spent watching the other beach goers and making new friends. Paddle boarding, skim boarding, volley ball, kite flying, frisbees, jet skis and parasailing are just a few of the activities you can experience. 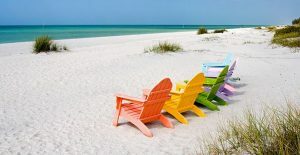 In addition the Jolly Trolley runs from Clearwater Beach to St. Pete Beach so you won’t even need your car. Let us help you find your dream home in a Downtown St. Petersburg condo in Pinellas County Florida!